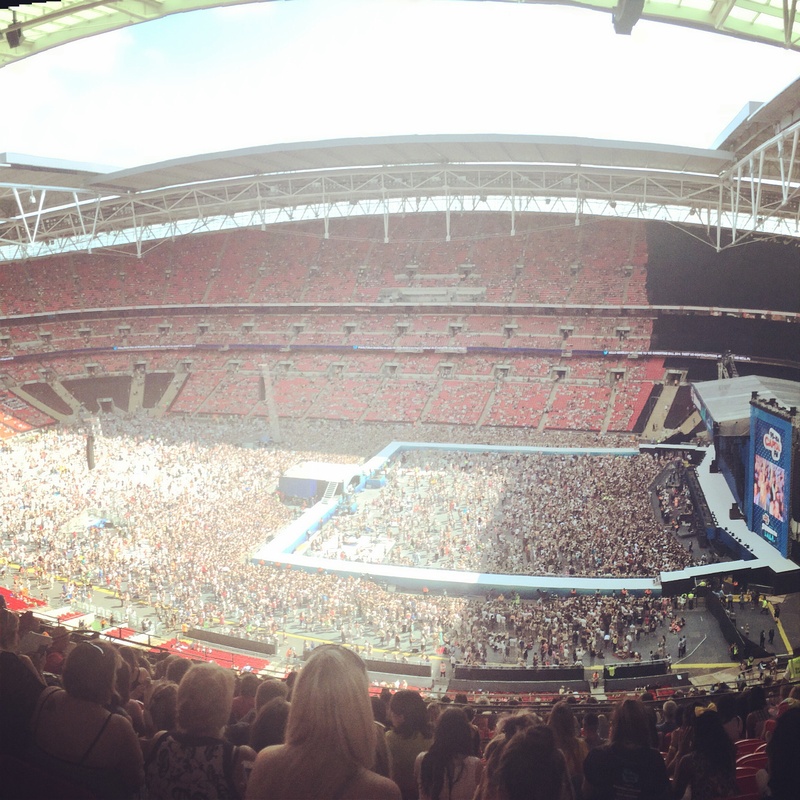 Wembley Stadium, Wembley, London HA9 0WS. 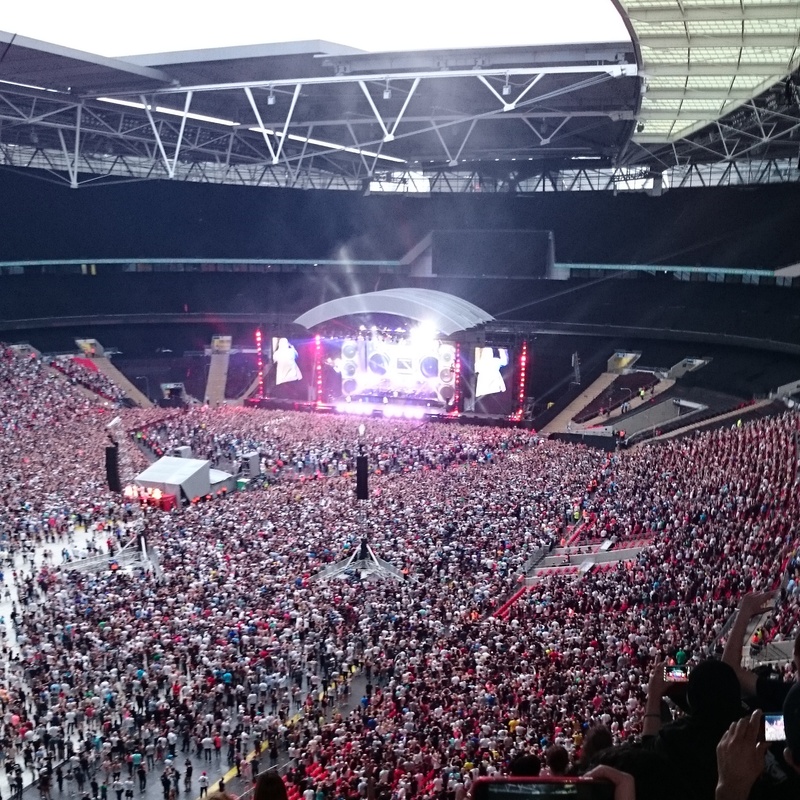 For more information check out our Wembley Stadium, London: FAQs below! If there are any questions we haven’t covered, please leave a question in the comments section. See the layouts for Wembley Stadium Seating Plan in our gallery below. (Click on images to enlarge). 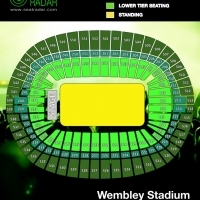 What are the best seats at Wembley Stadium? 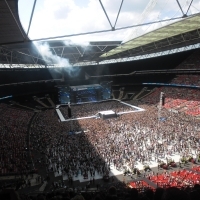 What is the view like from Block [...] of Wembley Stadium? Are these good seats? 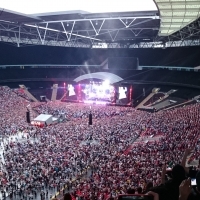 Have a question about Wembley Stadium? Leave a comment below and we’ll do our best to help! have you seat view for block 503, Row 23, Seat 78.
it is a good place for Ed sheeran concert? Hi. 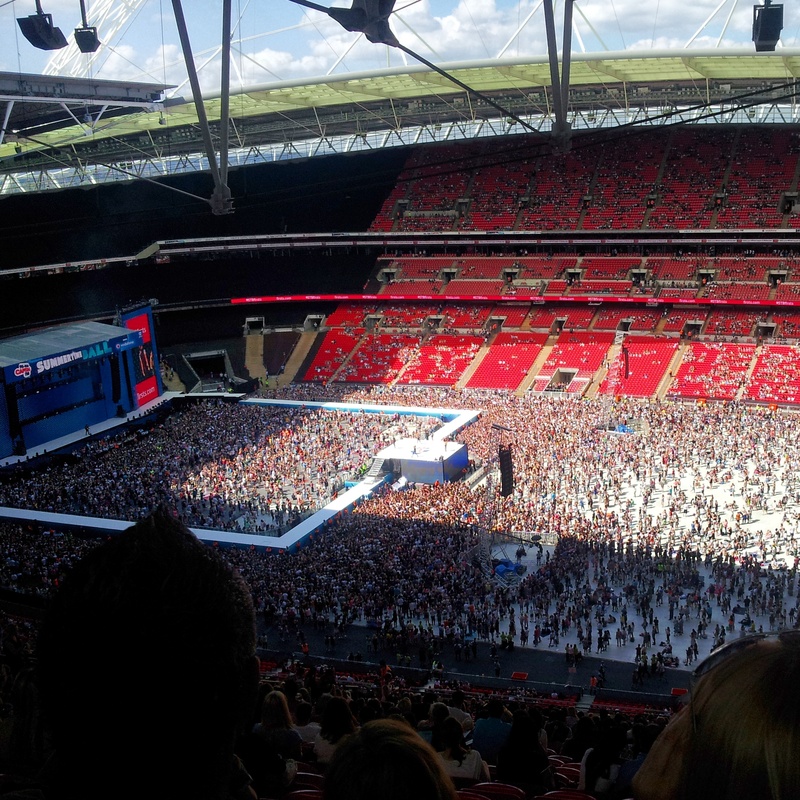 I’m going to buy ticket for Adele and I don’t know where is better place. Pitch standing or lower tribune. Please! Help!! 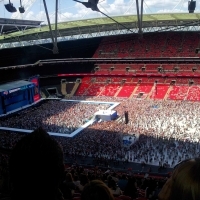 I got tickets for Capital SummerTime Ball. 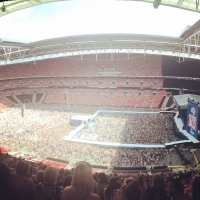 & I was wondering can you still see the screens from there as it’s close to the side of the stage? I got tickets for Adele in June 2017. It was impossible to try and get 3 seat together so didn’t really have time to check the view! Hello, any suggestions for some seats with a good view at an affordable price too? 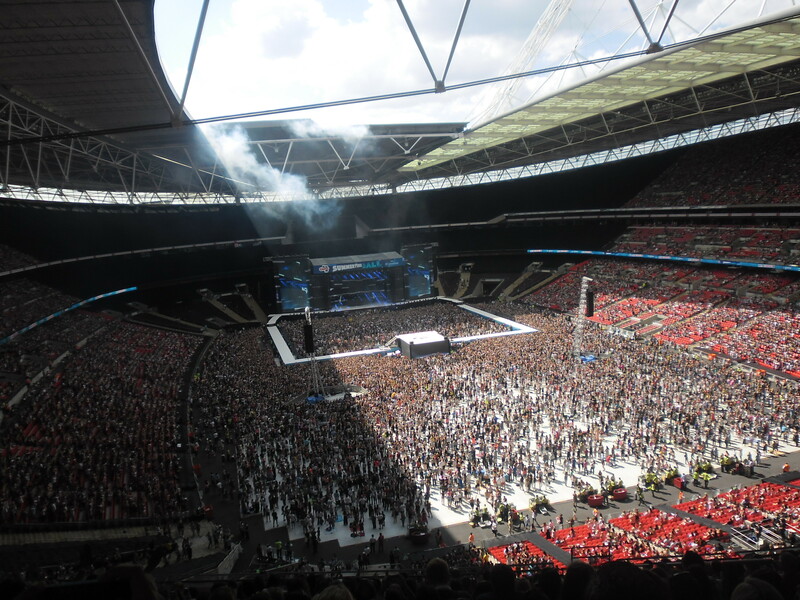 Looking to go see Beyonce at Wembley. Thank you! Do you know how many rows there are in the top tier blocks? I have tickets for Beyonce in 551 row 35. Will I be able to see anything at all? Looking to go to an NFL London game later in the year. 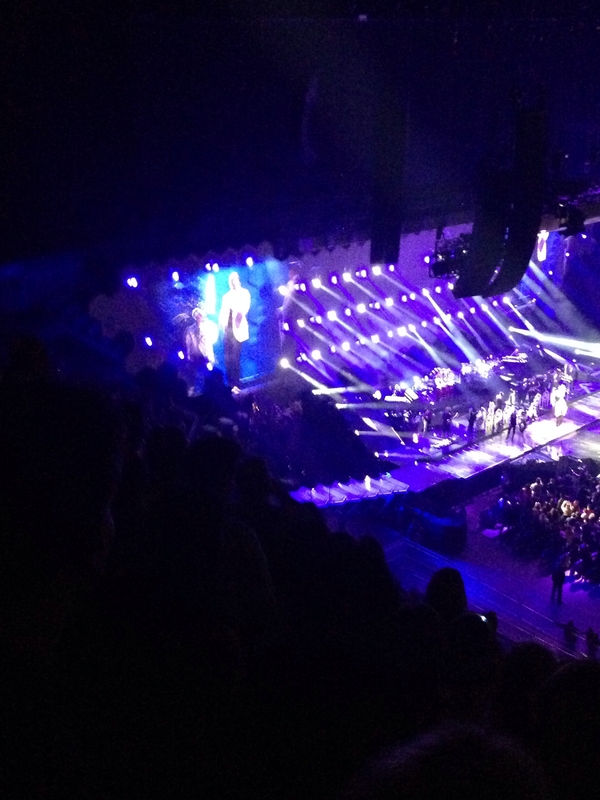 Seats will be in the 500′s. 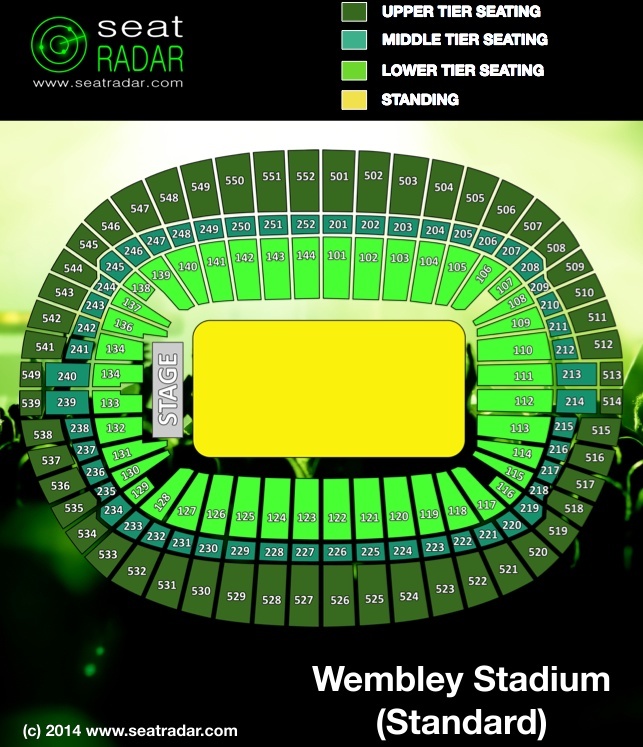 …….OR I could get one on the halfway line dead centre but further back [which would be Block 552 Row 30] ……A lot of people on forums have said it’s better to be lower down ……what’s you take on it? 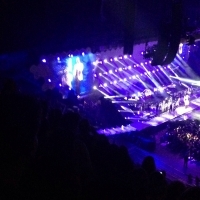 Hi Rich – mostly down to personal preference but given they are both in the same block and it’s a full 23 rows lower we’d probably agree with the masses and go for the lower row. Didn’t realise i made a mistake there. The lower seat no. 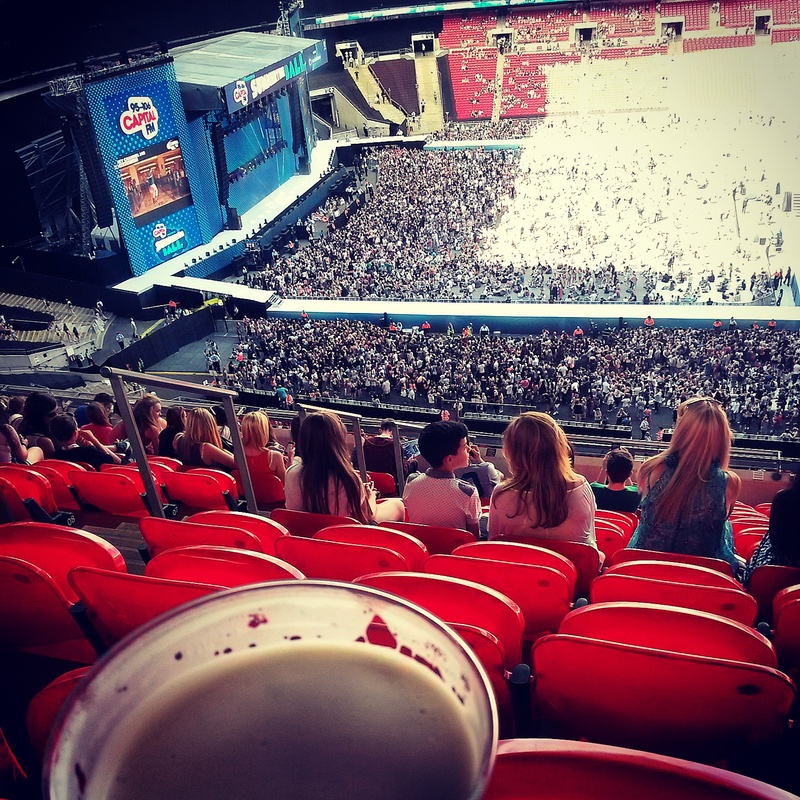 is in Block 522 Row 7 …..not 552 as previously mentioned! Ah that makes more sense! That said, we’ll stick to our original opinion i.e. go for the lower row. Given that you’re seeing an NFL game it might be more fun to be nearer to one of the touchlines in any event rather than slap-bang in the middle.